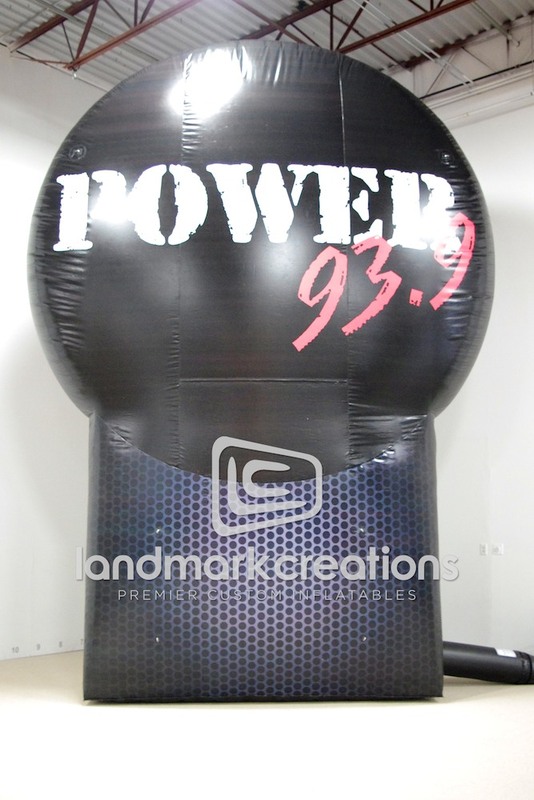 Hip-hop station Power 93.9 FM in Witchita inflates their billboard for added exposure at large-scale events. 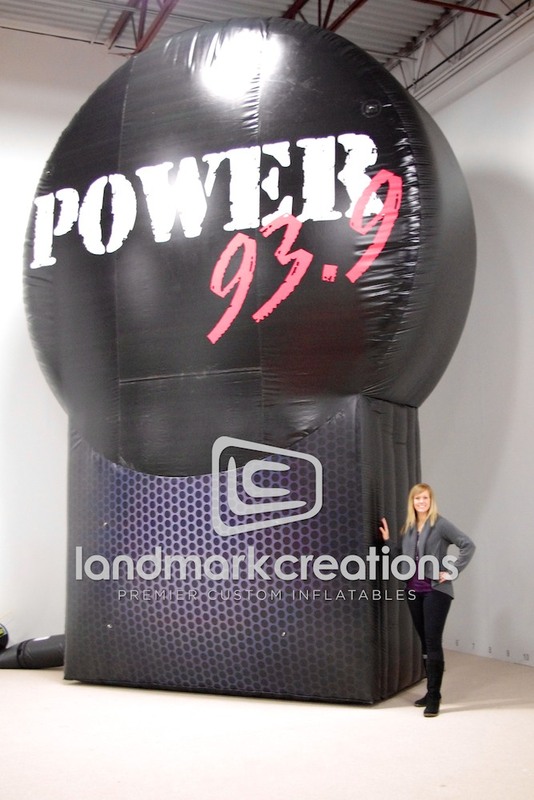 The radio station’s inflatable logo is hard to miss! 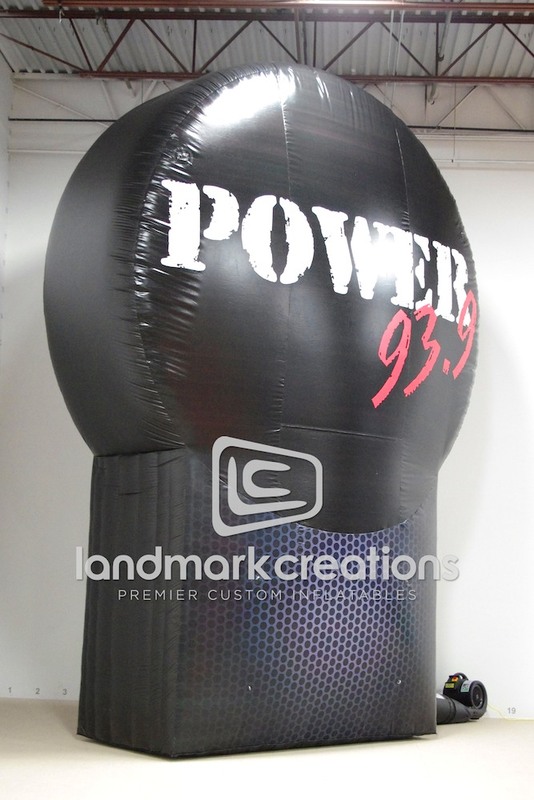 Pack DIMs: 26" x 30" x 30"